Warts are particularly common in childhood but also affect adults and are spread primarily by direct contact with infected skin. This means that if a wart is scratched and the skin surface of the wart is broken, the viral particles may be spread to another area of skin either on the person or somebody they touch. It may take as long as twelve months after infection for the wart to first appear. Warts have a hard ‘warty’ or leathery surface. You can often see a tiny black dot in the middle of each scaly spot, which is a damaged capillary blood vessel. There are various types of viral wart. Plantar warts (verrucas) include one or more tender inwardly growing warts on the sole of the foot. Plane or flat warts can be very numerous and may be spread by shaving. Periungual warts prefer to grow at the sides of or under the nails and can distort nail growth. Oral warts can affect the lips and even inside the cheeks. Genital warts are often transmitted sexually and predispose to cervical, penile and vulval cancers. 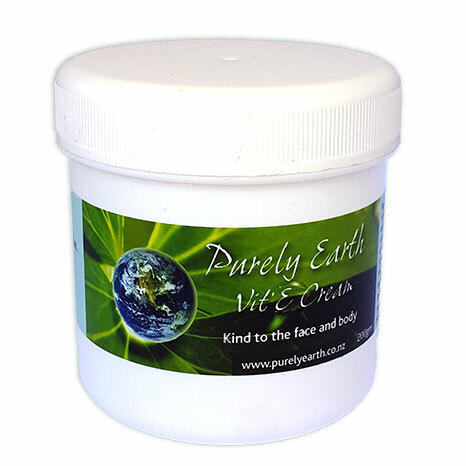 Mix Purely Earth Clay into a paste using organic apple cider vinegar. Apply to the wart and leave it to dry. Remove after a few hours. Repeat this process 2 – 3 times daily. 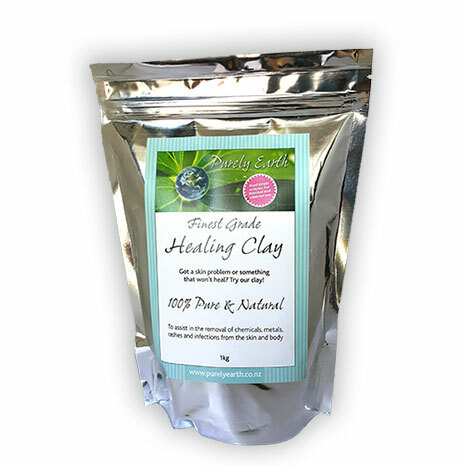 You can carry a small pot of hydrated clay with you during the day and do it each time you stop to eat. At the end of the day, cover the wart well with the same clay paste and apply some means of keeping the clay in place overnight. If the warts are genital, pack with a generous amount of clay and put fitted undies on over the top. Wash off in the morning, apply a smear of clay to stay on during the day and re-apply thickly at night. After 10-14 days (or possibly sooner) you may notice small pieces of the wart beginning to flake off as you wash off the clay. Continue the process until the skin is smooth. This may take up to 60 days for larger warts. The clay will help to prevent any virus from spreading to the surrounding skin as the dead tissue comes off. 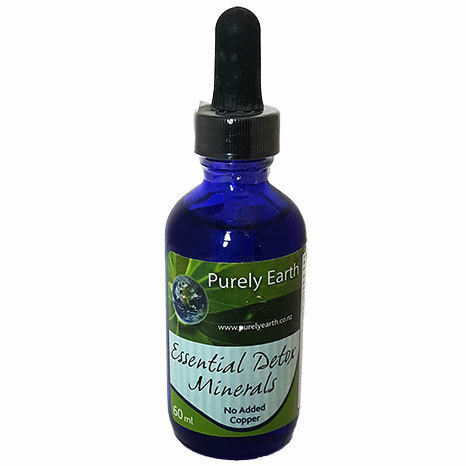 Use Purely Earth Essential Detox Minerals to supply the healing minerals required by the skin and the immune system. Have a look at our Medicine Chest Smoothie. This is a great immune booster. Use our Food and Chemical Sensitivity Test to identify foods and chemicals that may be acting to suppress the viral fighting arm of the immune system. Address stress as stress affects immune function.